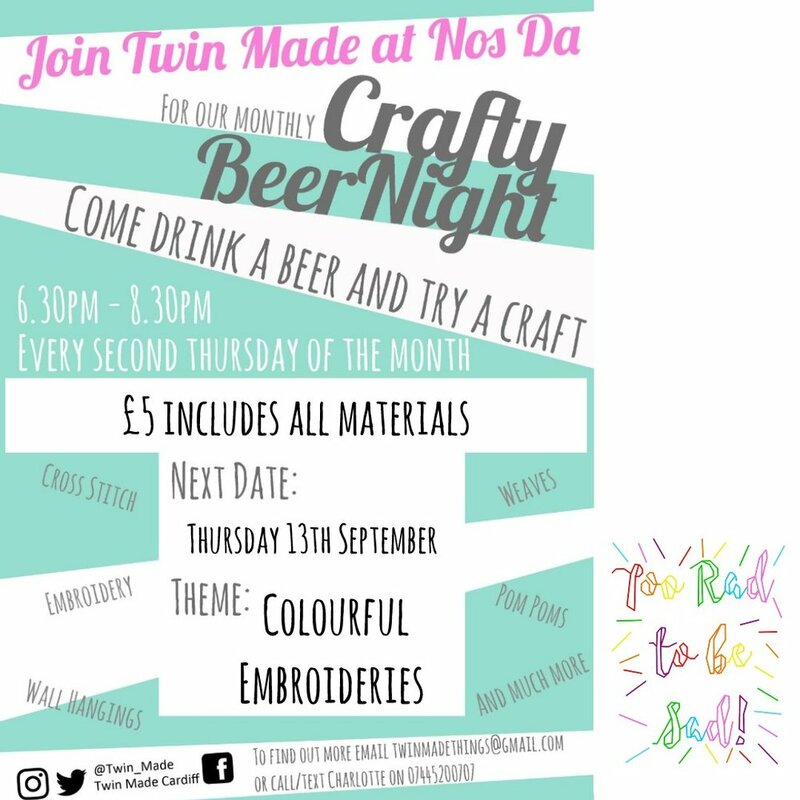 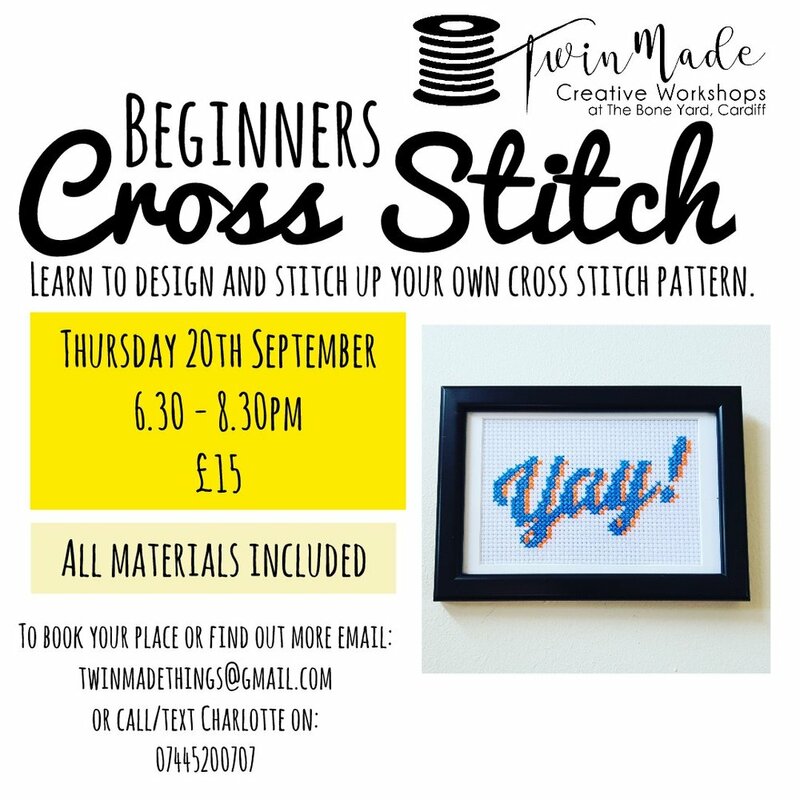 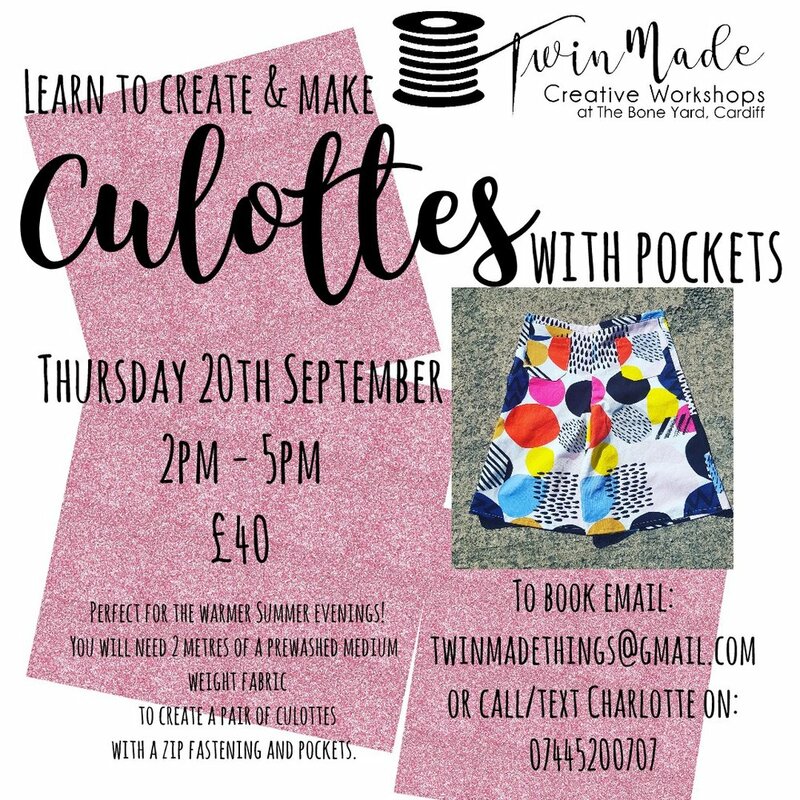 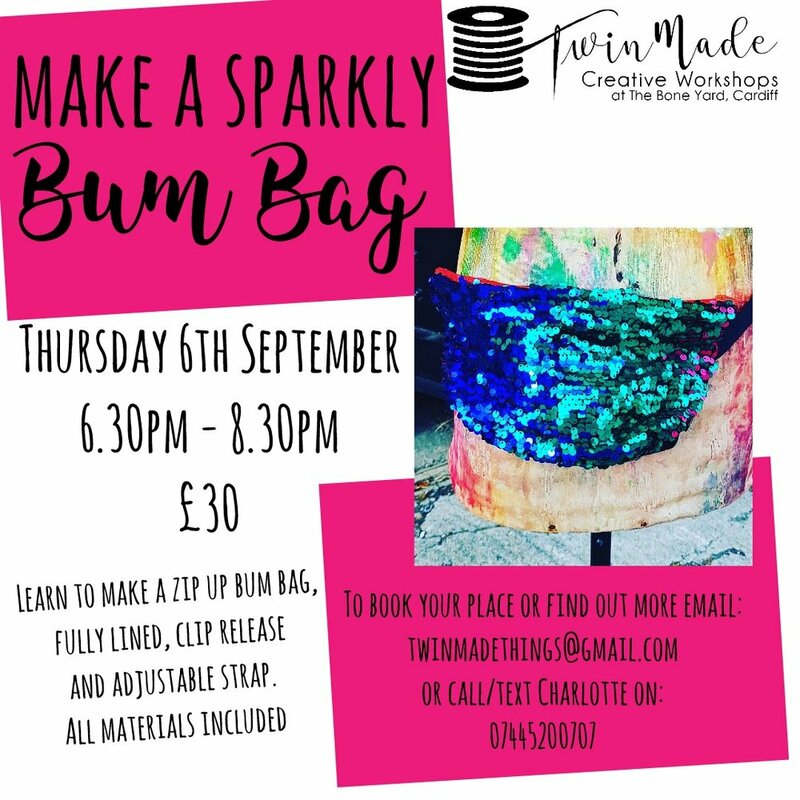 Come get crafty this September! 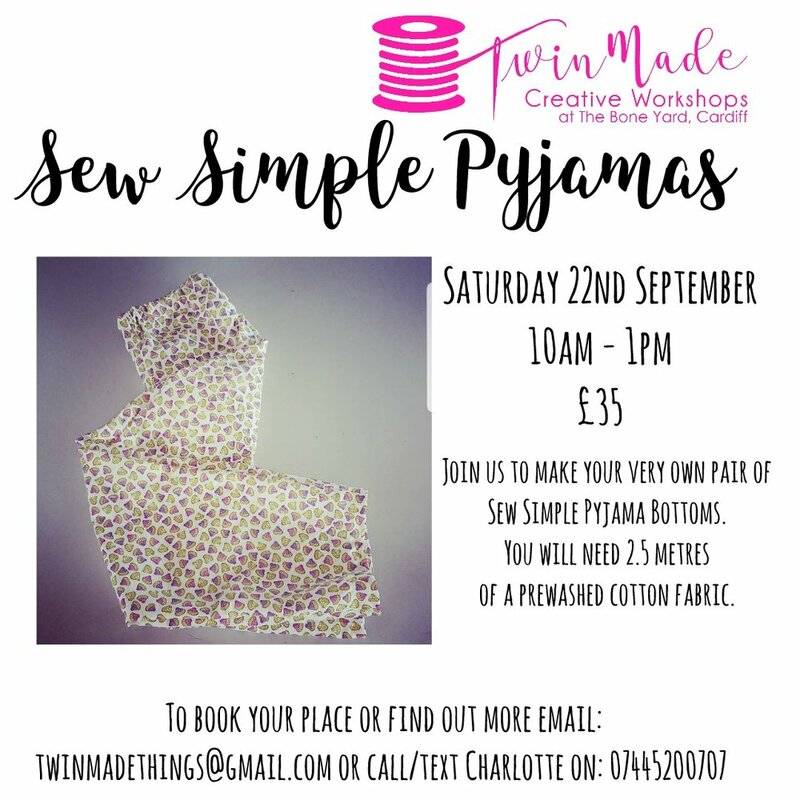 Have a look through and get booking! 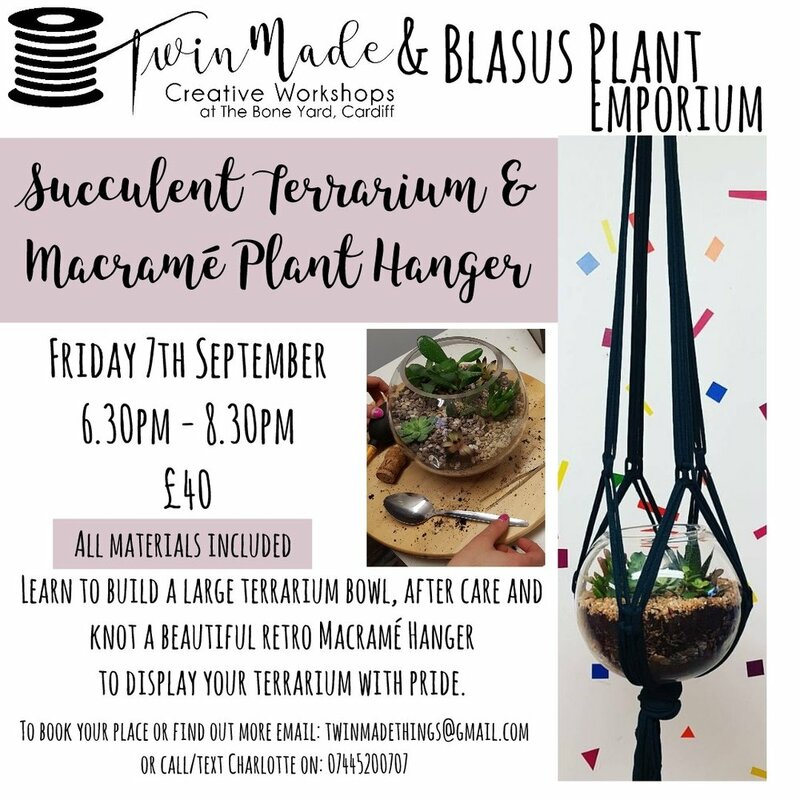 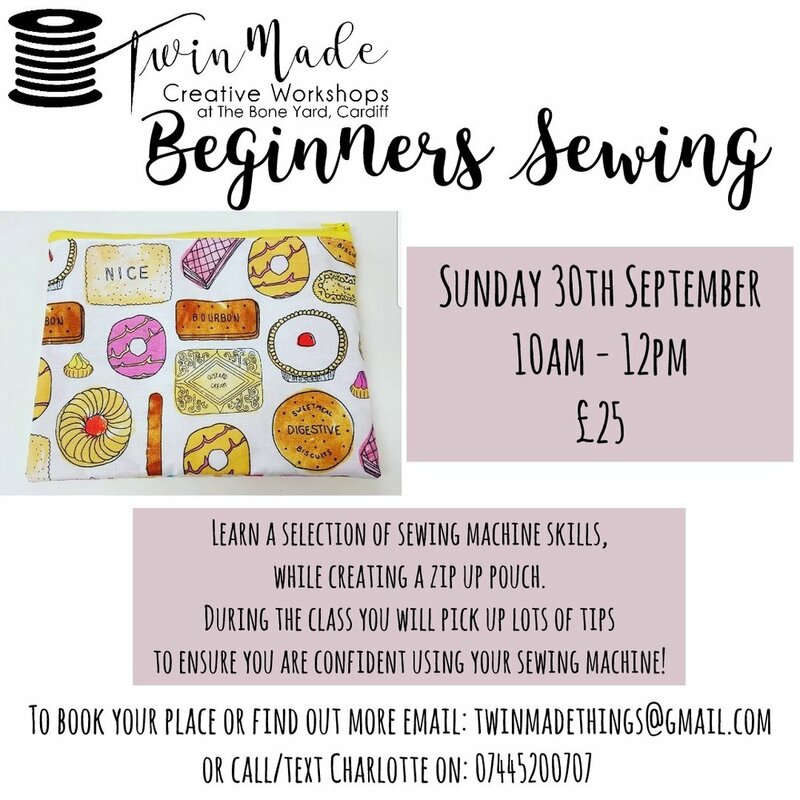 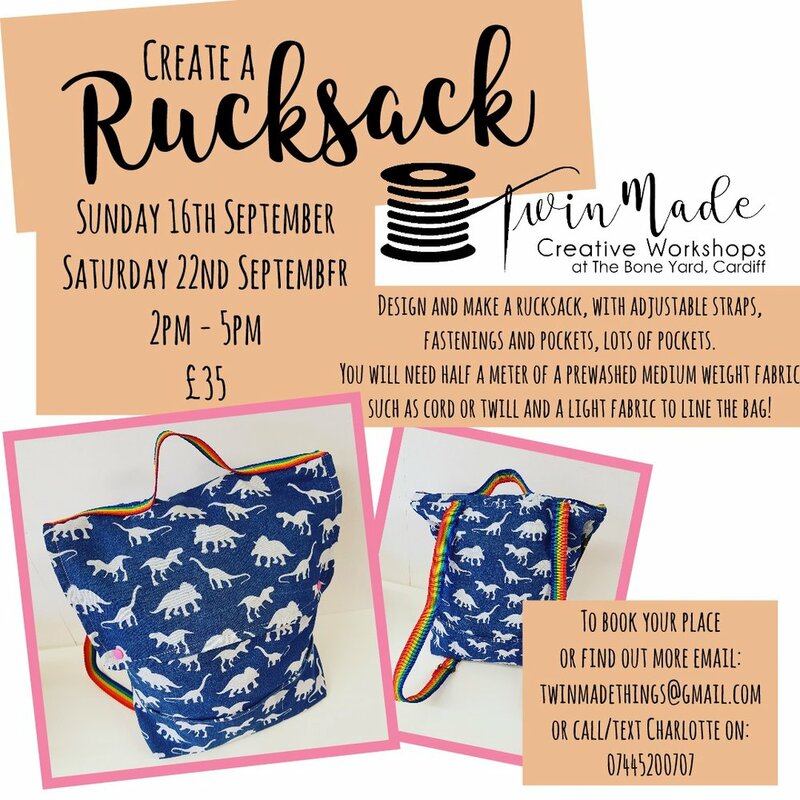 This September at Twin Made! 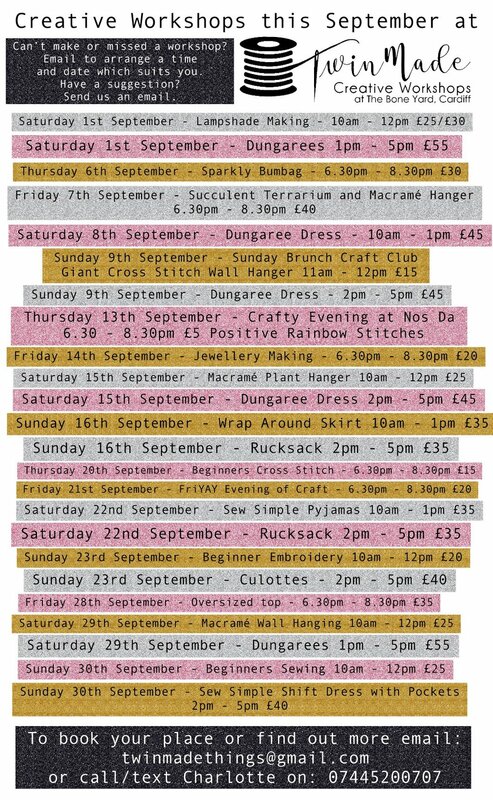 Come get crafty with us this summer!